In the past decade, no other aspect of living has received so much attention as the outdoor living. Home design doesn’t focus solely on interior anymore and it’s shifting its direction towards creating the outdoor space as comfortable and enjoyable as the indoor one. Current backyard design trends show a pleasant mix of simple lines with more elaborate details such as paver layouts, pools and spas, versatile and functional outdoor structures, and lots of natural materials. Homeowners today want to have backyards that serve their purpose but also offer the ambiance of luxury. So, here are several ideas to consider when redesigning your backyard. Landscaping experts agree that if you’re going for a more clean and professional look, you should focus on hardscaping, such as paver patios, stacked stone retaining walls, or meandering walkways. They add more texture and definition to the space and, mixed with lush landscaping, add to the overall aesthetics. Another feature that adds warmth and beauty to a backyard is lighting. There are plenty of options now, such as low voltage lights, Tiki torches, lanterns, and string lights. Their installation is quite easy and the gentle light they cast around enriches the atmosphere. Gone are the days of simple backyard pools. Homeowners are now looking to create unique resort-like retreats that also become a natural extension of their homes. That is why comfort in the sun is high on the list of priorities and why a trendy looking protection is in demand. There are many gorgeous options that give a lot of dimension, colour, and interest to the space, such as canopy covers and high quality shade sails that provide excellent protection from the relentless sun over your patio. The most favourite types of backyard amenities are spa features, such as saunas, whirlpools, and hot tubs. Barely anything can beat the feeling of sinking into one of these beauties and relaxing at the end of a long day! Installing a hot tub involves much less work and time than installing large-sized pools, and also offers a great opportunity to be creative: you can add custom handrails, a side bar, position it on a custom-made patio and screen it with a romantic canopy. In addition to various water features, a lot of homeowners like to add an element of fire. 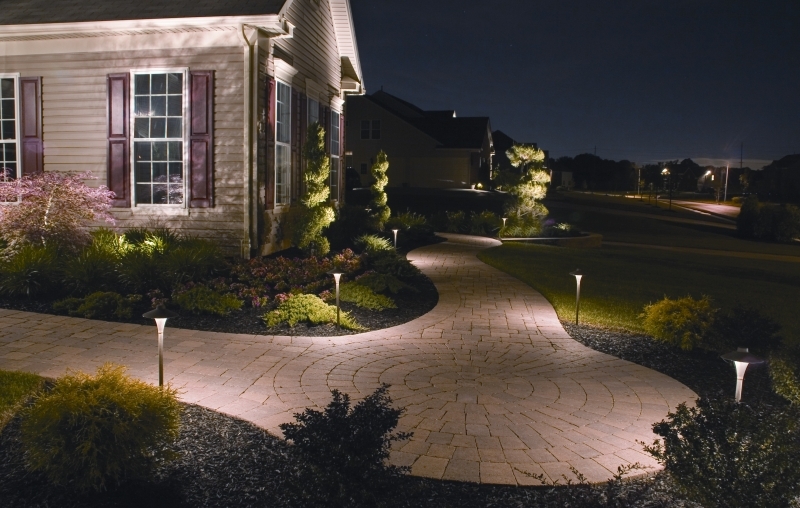 These two combined together can give any backyard a gorgeous glowing atmosphere at night. Fire pits are usually easily adaptable to any space and a very popular feature for late night parties with friends. No outdoor space today is complete without an outdoor kitchen and a dining area. These two together will cater to all the family’s cooking needs, dining outdoors and entertaining with friends. For the maximum comfort, pick comfy chairs and patio furniture in case you and your friends decide to linger on into the night chatting and sipping cocktails. Using textiles and accessories is the easiest way to add a touch of elegance and luxury to your outdoor space: focus on throw pillows, outdoor rugs, cosy umbrellas for additional shade, and romantic pergola lights. Whether you’re completely rebuilding your backyard or just updating the existing one, by incorporating some of these tips, you’ll be able to create a unique, stylish and functional oasis that’ll be in use for years!